USA Today bestselling author Megan Mitcham was born and raised among the live oaks and shrimp boats of the Mississippi Gulf Coast, where her enormous family still calls home. She attended college at the University of Southern Mississippi where she received a bachelor’s degree in curriculum, instruction, and special education. For several years Megan worked as a teacher in Mississippi. She married and moved to South Carolina and worked for an international non-profit organization as an instructor and co-director. 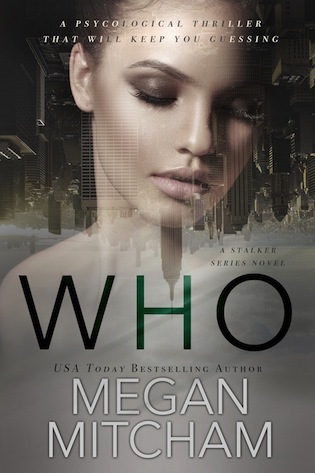 Megan lives in Southern Arkansas where she pens sizzling suspense novels. Follow her on Facebook, Twitter, Pinterest & Goodreads. 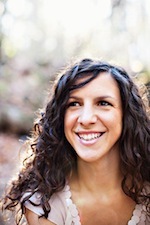 For news, giveaways, and exclusive offers sign up for her newsletter at http://www.meganmitcham.com!